Good morning readers! 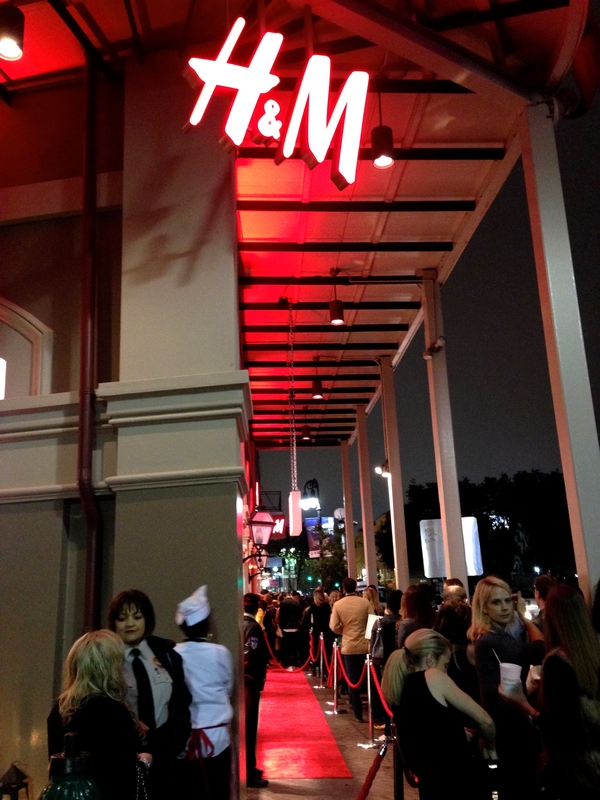 I just wanted to share a little from my experience at the H&M VIP pre grand opening party this past weekend. A few of my friends and I had a blast at the event! 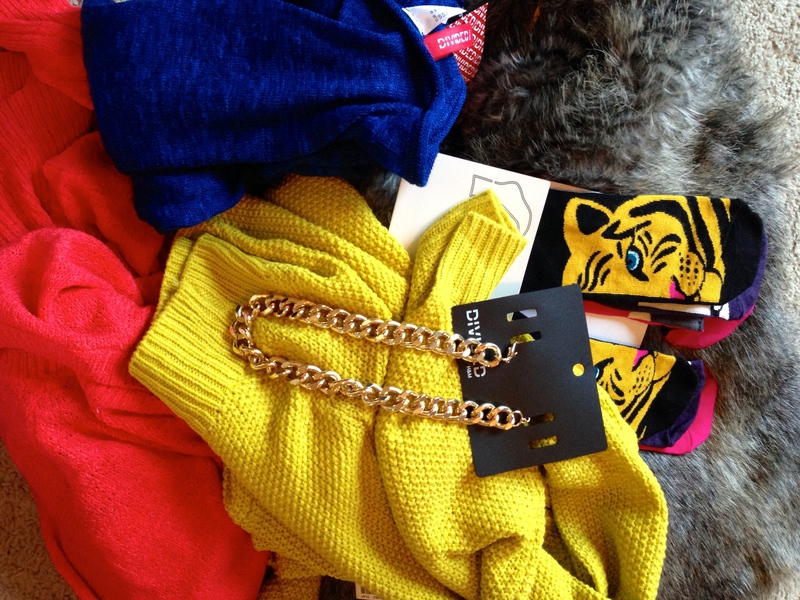 (Please excuse the iPhone photos, I didn’t bring a camera; I was too busy shopping!) We all enjoyed 25% off of our purchases with good music and drinks. The best part was getting a quick glimpse of my idol, Blake Lively! It’s so embarrassing but I was so star struck I started crying. Typical girl right? 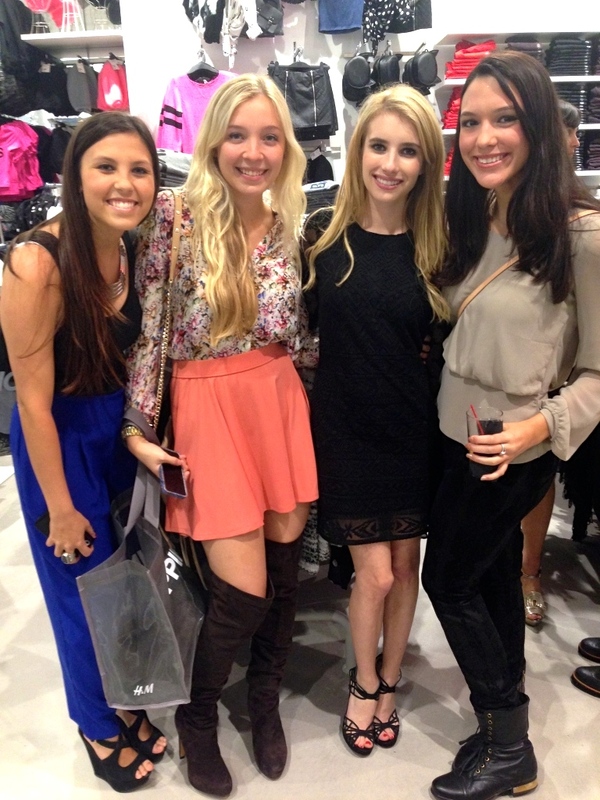 We also met Emma Roberts while shopping some awesome deals, so needless to say the night was quite eventful, and I am so happy I attended the party. 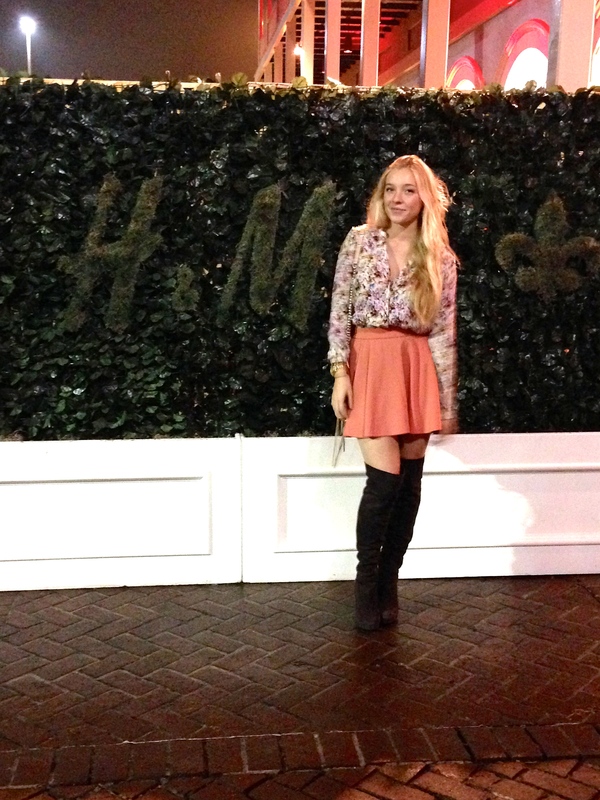 Check out H&M next time you are in New Orleans. It’s huge, you can’t miss it! 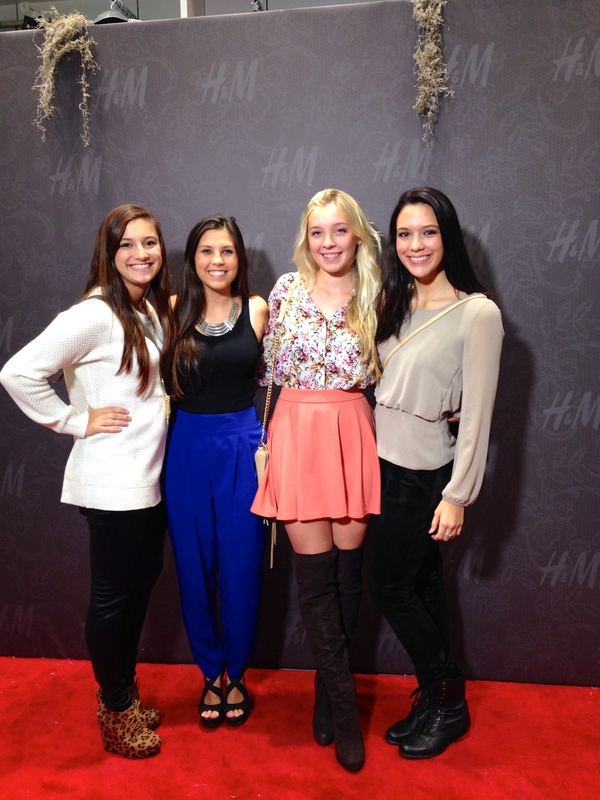 love your outfit! gorgeous skirt and boots! !